This week’s travel theme is WILD. 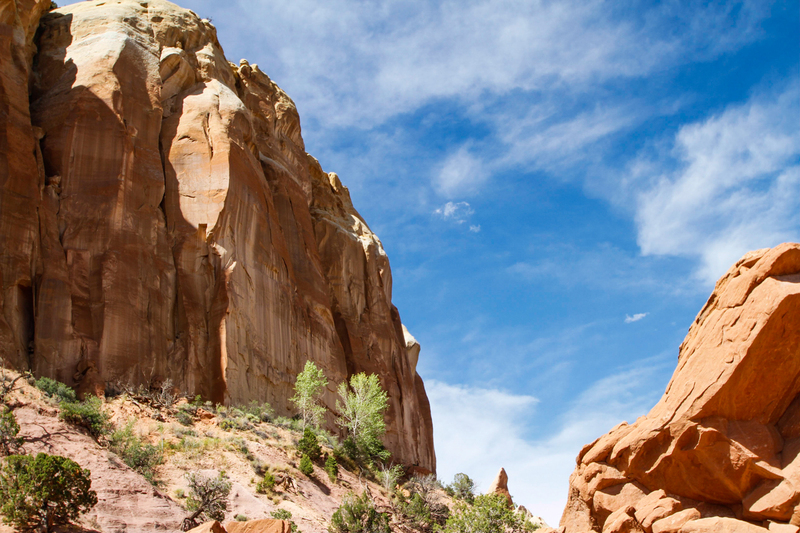 These towering bluffs in a box canyon in the wilds of New Mexico near Ghost Ranch reminds Kongo of all the wild places left to explore in the world. It also reminds him of walking through the canyons in New York City. Another wild place. See more wild things at Where’s My Backpack. I have to get myself there.